Ideas bombard me. A snippet of conversation or a newspaper article set my creative juices flowing. Does that mean I can use them to create a novel during NaNoWriMo? Ideas for stories seep from my brain, pools of drool beneath the cheek of the exhausted. Getting an idea is never a problem. Grasping hold of an idea that has potential to become a 50,000-word novel can be a cat of a different color. This is when a novelist’s best friend comes in handy. No, not the Internet. A specific craft book? As much as I love my Plot and Structure by James Scott Bell, it isn’t going to do much during the idea stage. Instead, I must follow my natural instincts. I need to ask “what if?” as often as possible until the potential for conflict in my story exceeds reason. Asking questions is the best way to beef up a story and flesh a cool thought into an amazing plot. And it should be a writer’s first instinct. That was me thinking aloud. I watched hot air from the heat gun cause a metamorphosis. The microscopic flecks of embossing powder clinging to ink transformed into an artistic design of silver. “I bet it was an accident.” My brain whirred with speculation, but I couldn’t come up with anything concrete because I don’t know what chemicals are colliding to make the embossed design. While you’re experimenting with your novel idea, remember this. If it seems like things are slowing down. Turn up the heat. Let the ground crumble beneath your hero’s feet. Bring a man with a gun on the scene. 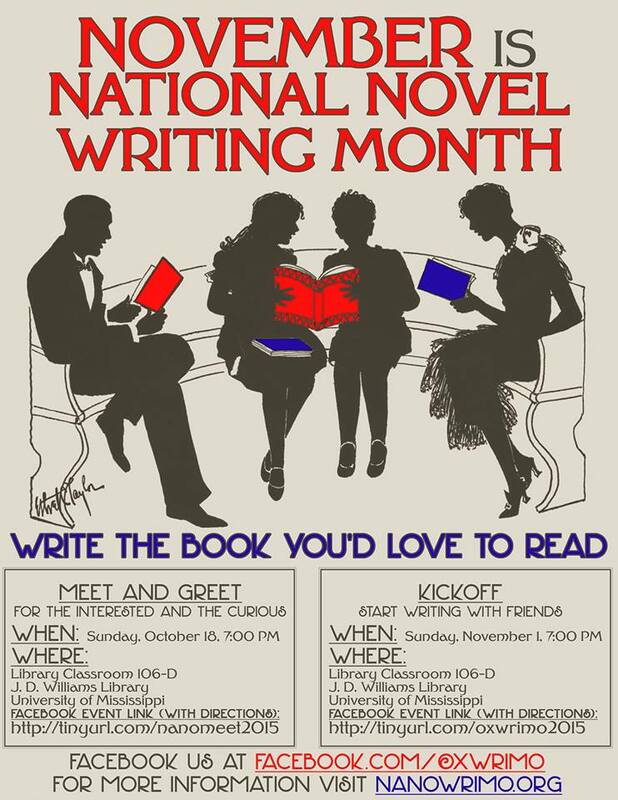 And I hope you started doing this last week – before National Novel Writing Month was in full swing. Although, I have it on good authority that you can use any brainstorming you do today ( tomorrow, and for the next 25 days) as part of your word count total. It’s not like anyone reads the jumble you paste into the verification window on www.nanowrimo.org. And if it pertains to your novel and you wrote it after midnight on November 1, it technically counts as words written on the project. Come back on Monday for a few motivating tips.